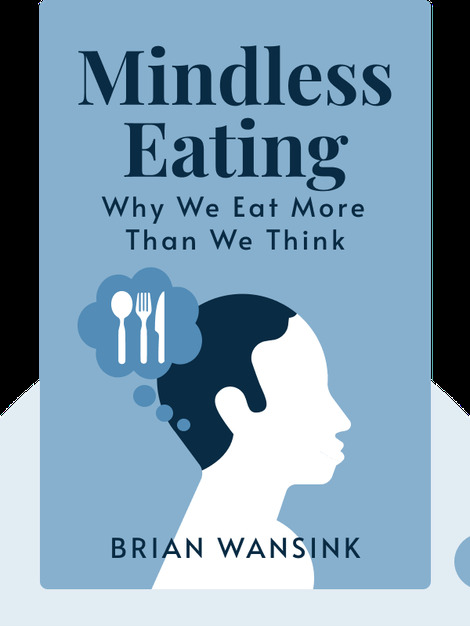 Mindless Eating explores the diverse messages and influences that constitute our eating habits, which we tend to follow “mindlessly.” It also offers practical solutions on how to exploit these subconscious influences in order help meet our health or weight-loss goals. Please note that the validity of some of the research underlying the author’s work have since been called into question. 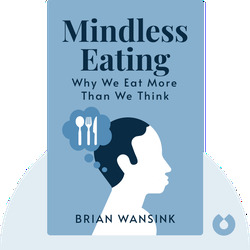 Brian Wansink was the Professor of Consumer Behavior and Director of the Cornell Food and Brand Lab at Cornell University, and Executive Director of the USDA’s Center for Nutrition Policy and Promotion. He has been accused of academic misconduct in his research, which led to his resignation from Cornell. Several of his research papers have since been retracted.